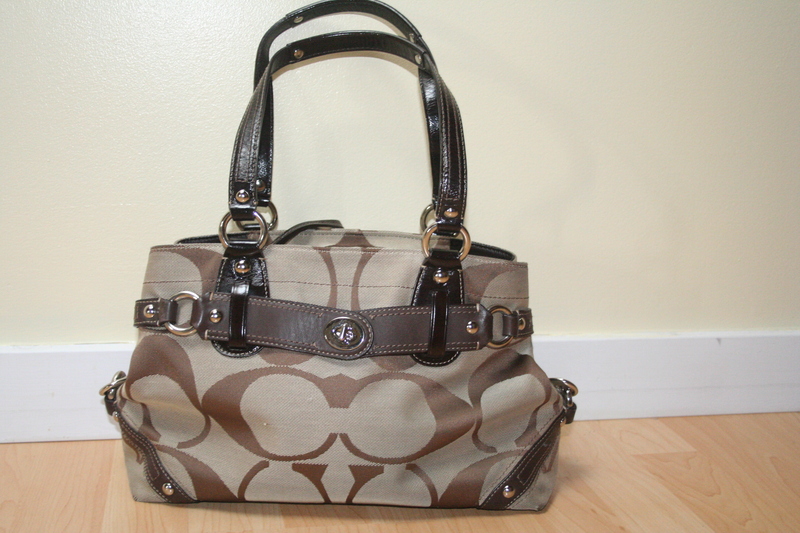 Coach Carly Carryall Bag | Whatcha Find? This Coach is in perfect condition! 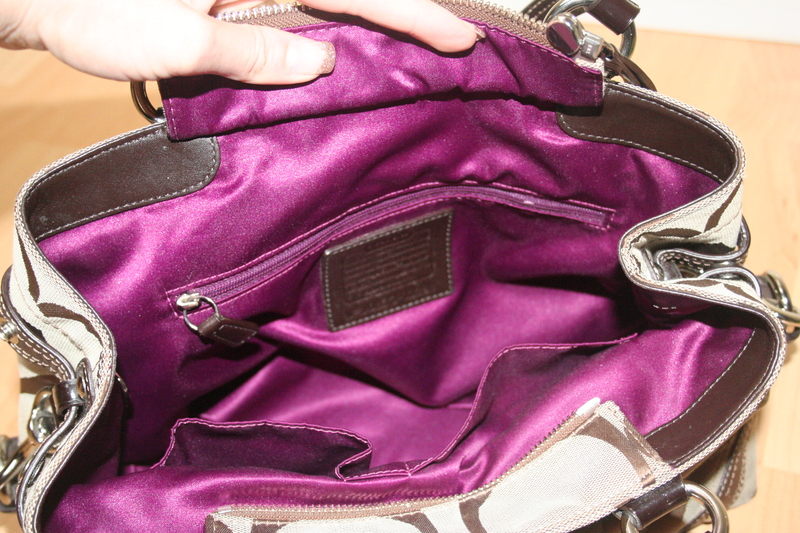 We love the purple lining! And instead of paying $400… we paid $28! WOW! What are your favourite thrift stores to visit?